The right to peaceful assembly and protest is guaranteed under the Constitution. As far back as 1783, the newly conceived nation was not spared the discontent of its people. As we progressed the incidents of civil unrest increased substantially. The past several years have seen this right manifested in protests, demonstrations, and regrettably violent outbursts. Since the turn of the century, a start of a new millennium, there have been about 40 incidents, from the Elian Gonzalez event in 2000 to the recent Charlotte, North Carolina riot. The American people have been witnesses to what many believe to be a nation besieged. There have been numerous arrests, and in some cases deaths that resulted at the hands of both the police and other demonstrators. This brings me to something that crossed my mind while listening and watching all the unrest on city streets as it unfolded over the past several years. When this thought first occurred, I was tempted to disregard and not even discuss it, lest I give someone out there the wrong idea. But then I considered, what if I’m not the only one with similar thoughts, in particular those with nefarious and hostile intent. According to available data, since 2000, there have been approximately 40 what are termed as terrorist attacks. Of this number 22 have been by Islamic extremists directly responsible for a total death toll of approximately 3075 souls. There have also been 17 failed attempts, seven of these by Islamic terrorists. It is this daily threat that has kept America always vigilant and on guard. These figures represent only those incidents that law enforcement agencies have reported for public consumption. It is well known that ISIS or ISIL, whichever you desire, has evolved into an operation that has aptly adapted itself to the information age. Yes, they do have computers and spread their hate-filled messages across the world, inviting the confused and displaced among us to join their ignoble cause. They see and hear just about everything that goes on in this country, and I am certain are planning each and every day how they will destroy Western Civilization. So what stops these murderous fanatics from taking advantage of our internal strife by planning their barbarous activities in the midst of domestic unrest. They would send out their acolytes to the city in the throes of unrest, take up positions to inflict injury or death, or plant deadly devices to create even more chaos on the streets that are already beset with violence, this would only add to their deadly act. And while the police are engaged in maintaining order and the safety of the people and the full force of law enforcement is where the action is, police may not be concentrating normal security measures in other parts of the city that are not under siege, then these areas are at the mercy of the terrorists. This is not to deny any citizen their right to peaceful assembly, for any reason, but things are different today. We now face constant danger that is always lurking, watching and waiting. 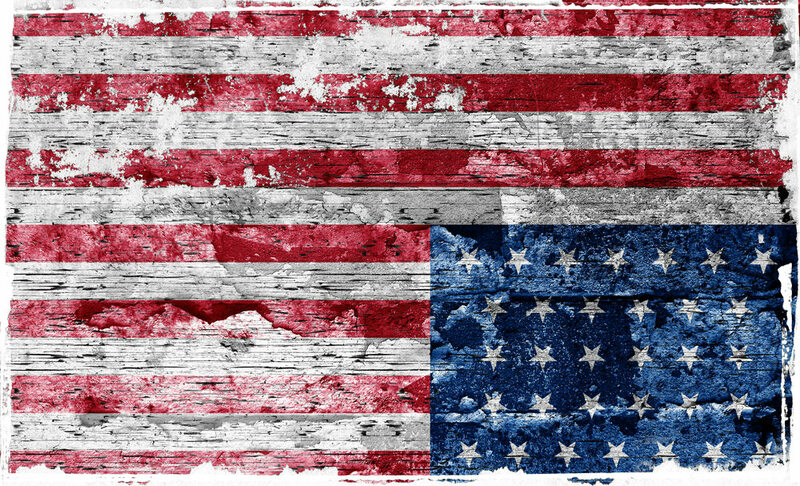 As Americans we have a duty to be vigilant and alert, and there may be times when we must set aside our own differences and complaints, especially when it involves civil disobedience, and consider the repercussions for the good of the nation. Now the aforementioned may sound like the height of naiveté, people putting aside their agendas for the common good, so what is needed are for this nations leaders to stand before the people and remind them that before they react to some incident, and decide to incite violence, they and innocent people may be at the mercy of the real enemy, the one that doesn’t care and will kill indiscriminately without mercy.